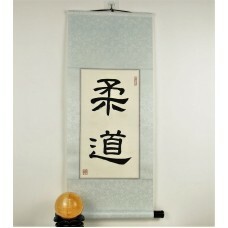 This Chinese symbol and Japanese kanji scroll displays the word for "judo." 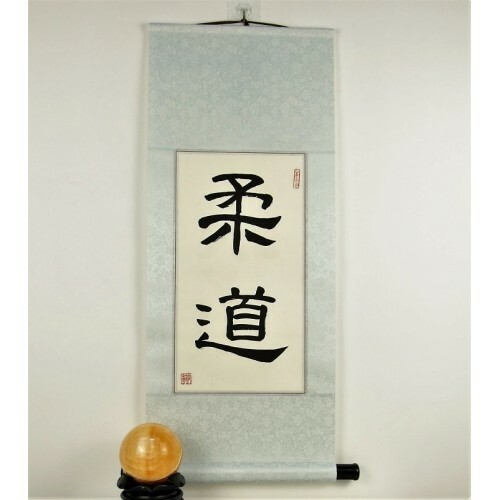 This martial art was invented originally in Japan and has gained worldwide popularity. It is especially a defensive martial art that uses the energy and force of of your attacker against him.